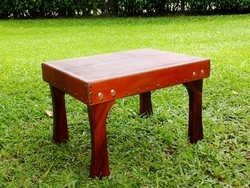 The Costa Rica Wood & Leather Classic Table provides a creative alternative to traditional all-wood models. 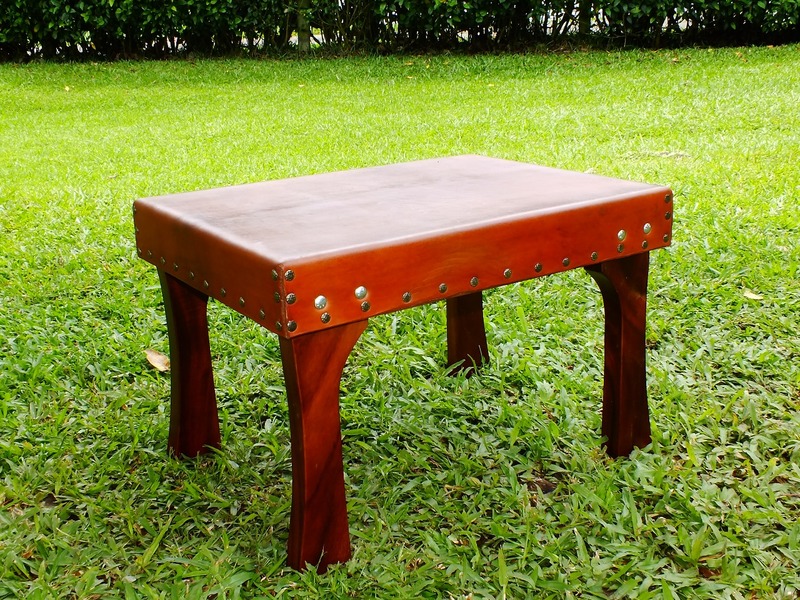 Topped with premium leather, this table offers the comfort of an ottoman and the convenience of a coffee table. With a large surface area to kick up your feet or keep your favorite snacks handy, this ottoman coffee table is an essential addition to your living space. With a row of refined nailhead trim between the leather and the wood providing an added dash of sophistication. A look that will catch the eye of all your guests! 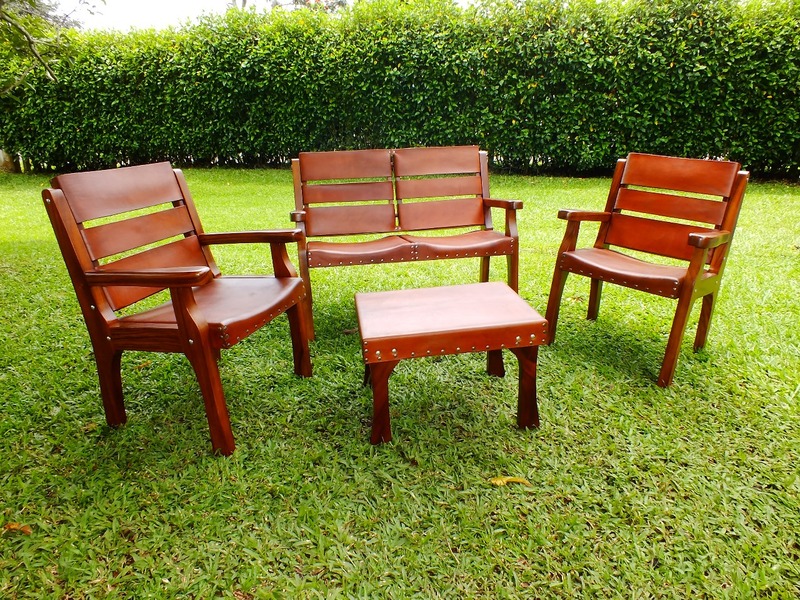 Pair this classic table with the matching Classic Love Seat to achieve a truly engaging conversation area perfect for your next gathering. We will send you a quote on shipping charges when we have received your order. We will not process your order until we get your final approval.